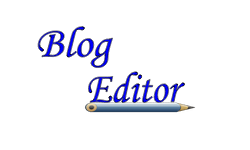 No exaggaration.Iam speechless.Excellent.Thanks for commenting on my blog. 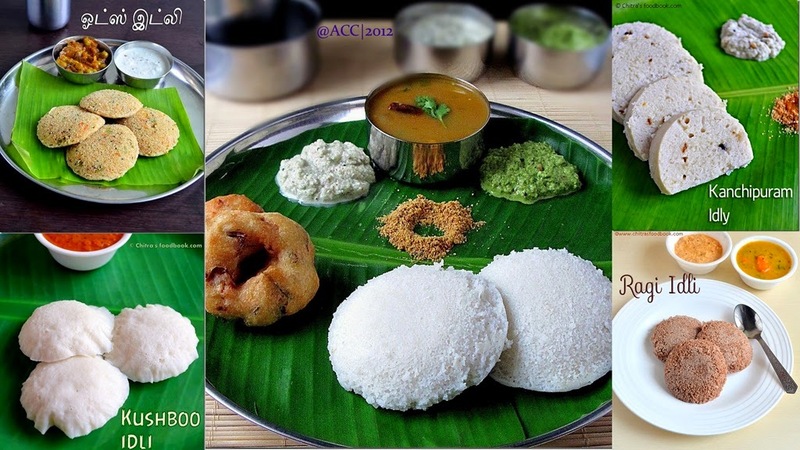 Awesome collection!! 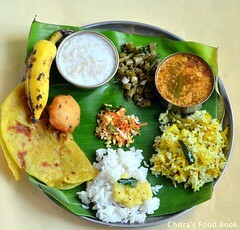 love the variations ..
nice collection Chitra.. Would love to try it out..
nice collection Chitra. 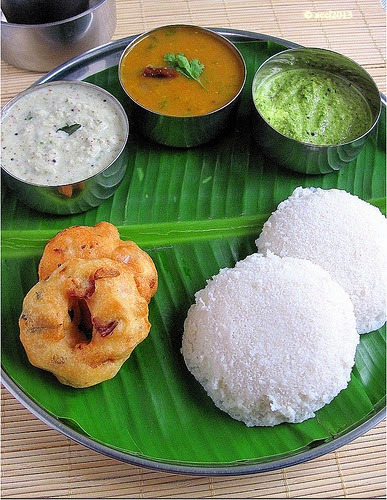 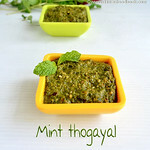 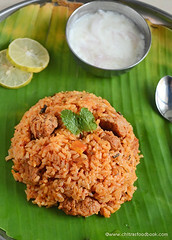 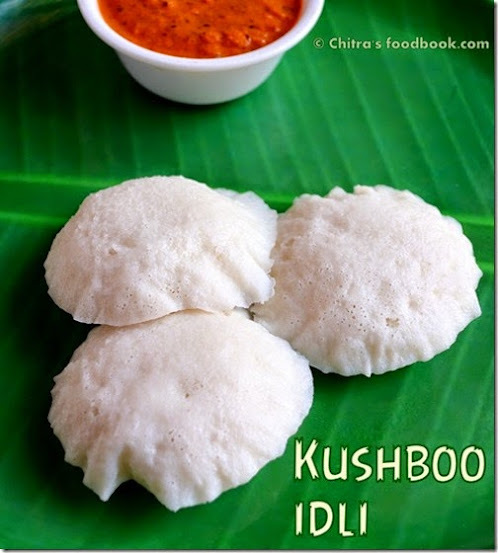 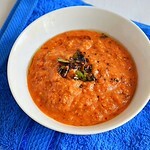 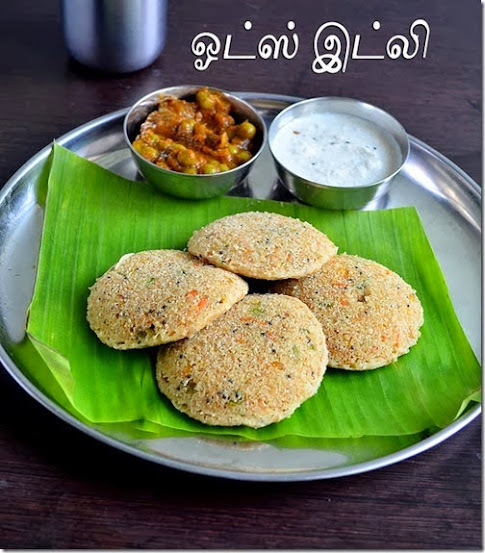 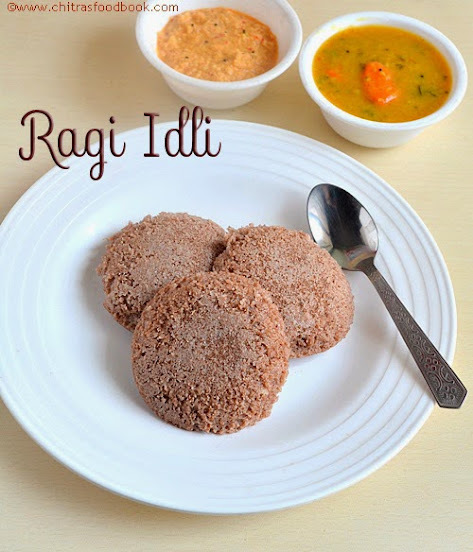 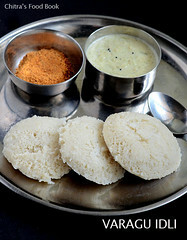 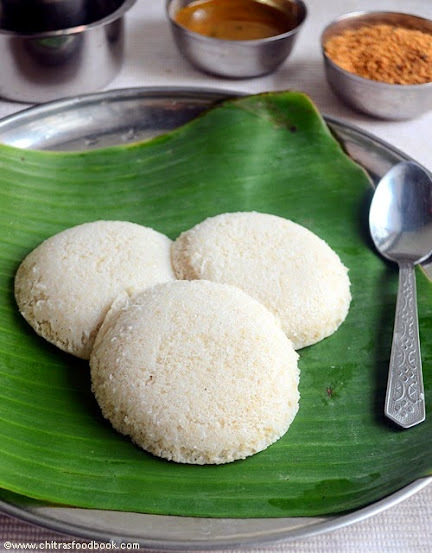 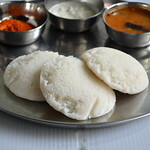 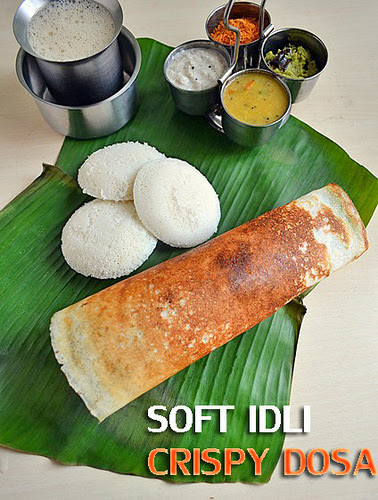 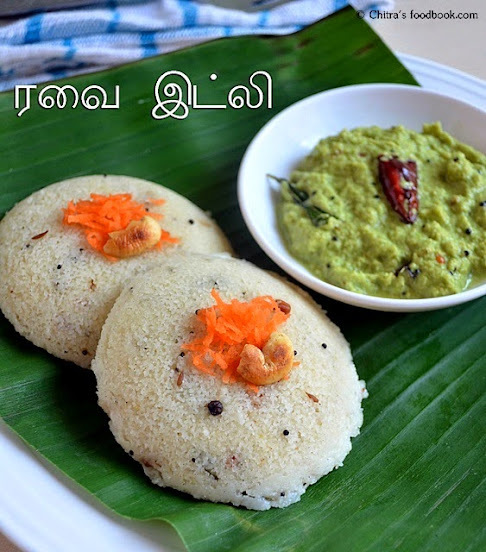 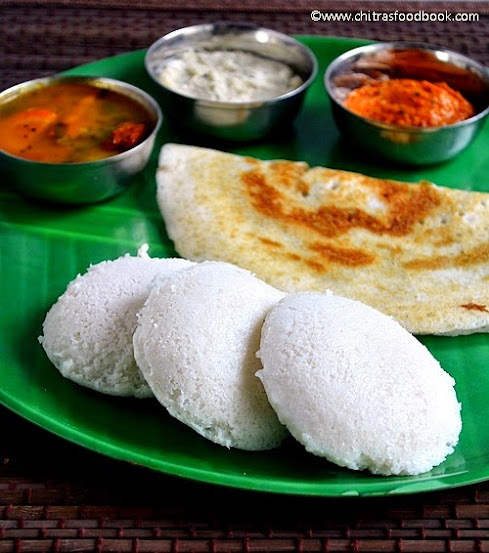 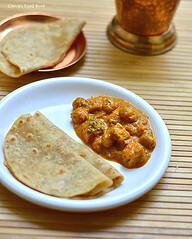 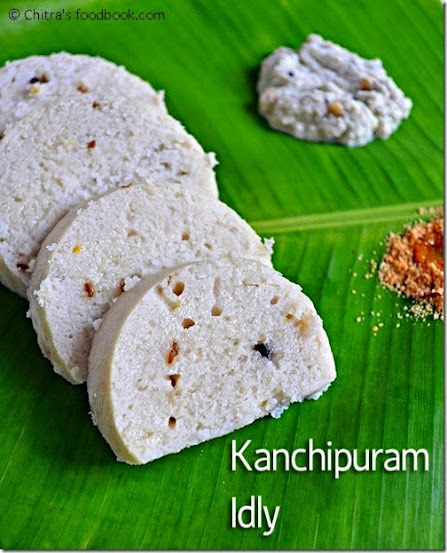 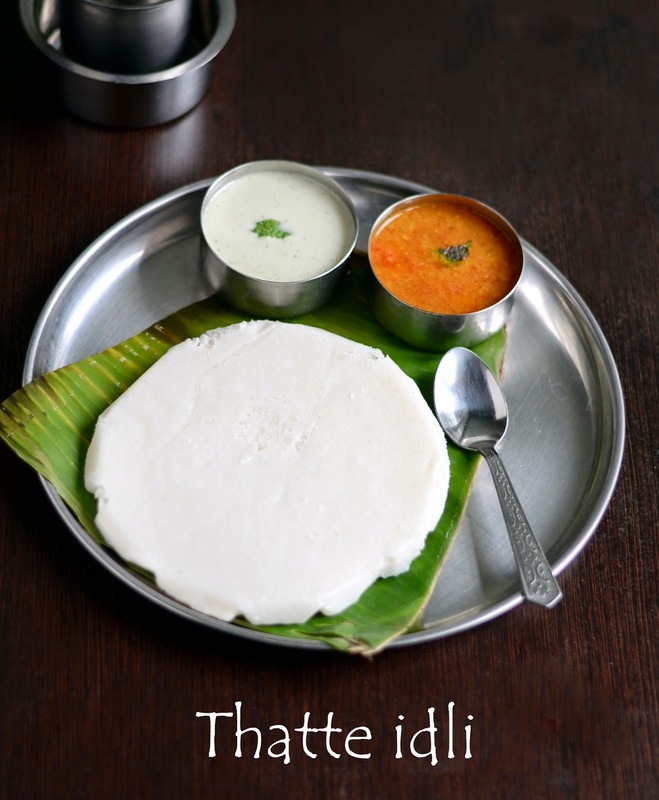 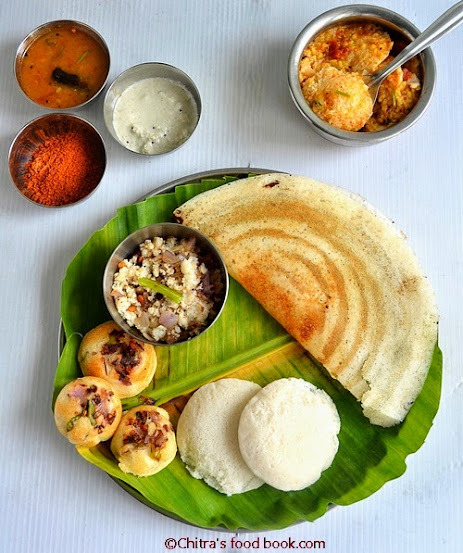 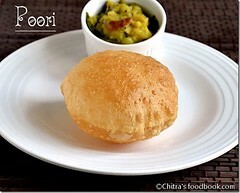 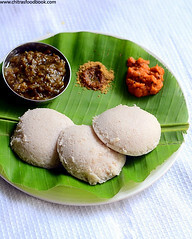 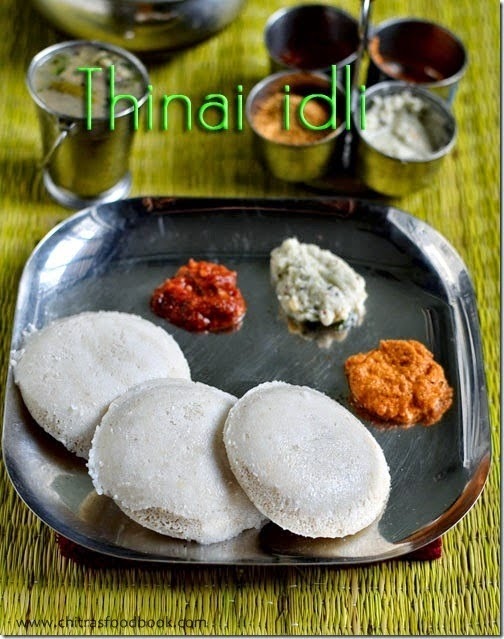 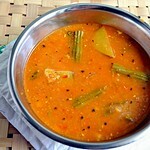 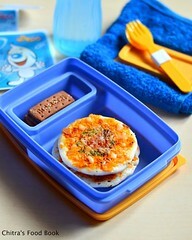 Would love to try out some of these. .
Nice collection of idli recipes dear..
Wow all varieties of idli are just yummy.